Cedarkirk serves as one of the many hosts for this important ministry. 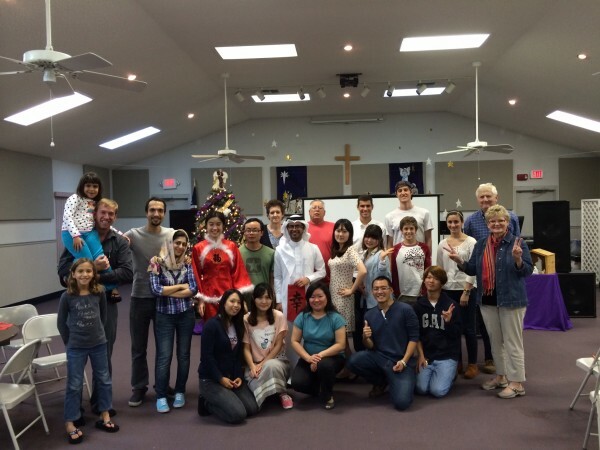 CIH is a Christian ministry designed to offer hospitality to students during the Christmas holidays. Through the hospitality of churches and civic groups, we witness to the reality that, behind diverse manners of dress, religious affiliations and political ideologies, everyone stands together as one human family. This is a peacemaking program. It gives students an opportunity to visit in an American home and to become acquainted with different areas of the country. It gives them a chance to express their feelings about the United States and find explanations for cultural differences they have observed. Students and hosts develop friendships and learn how to exchange ideas and develop relationships with people who come from countries with different ideologies.” If you are interested in participating, volunteering, or donating, please contact Mark Orendorf. Click here for further information about the Christmas International House national program ).